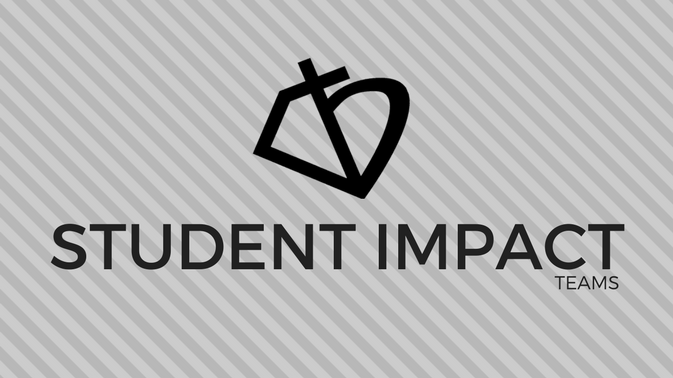 Thanks for your interest in serving to lead people to worship Jesus. 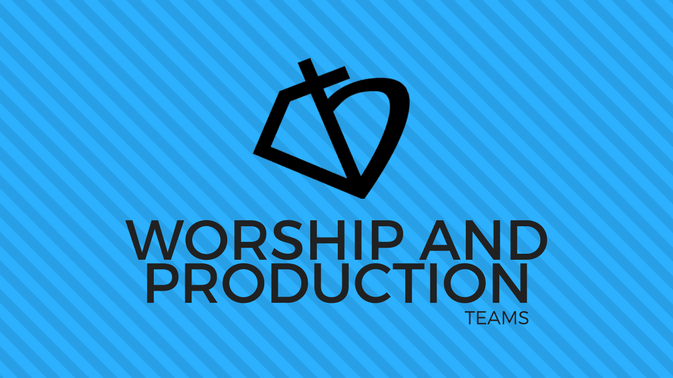 There are a variety of ways that you can connect with the team including vocalist, band, Tech Team, Camera Operator, and more. 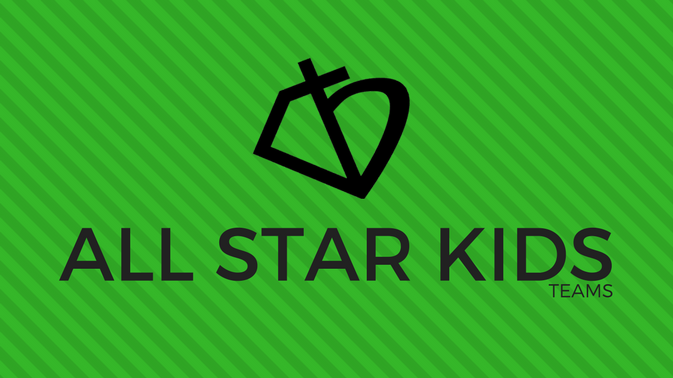 Help others feel welcomed and loved by serving as a Greeter or Usher during worship services. 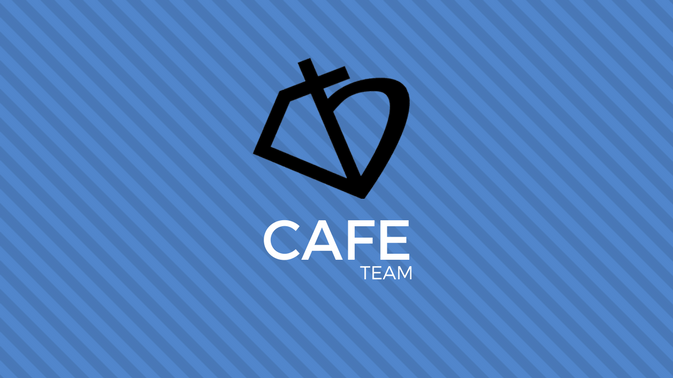 Join the team that creates a warm, welcoming environment by serving coffee and other treats before and after worship services. Join the team that sets the stage for life-change at Parkway Port Lavaca. 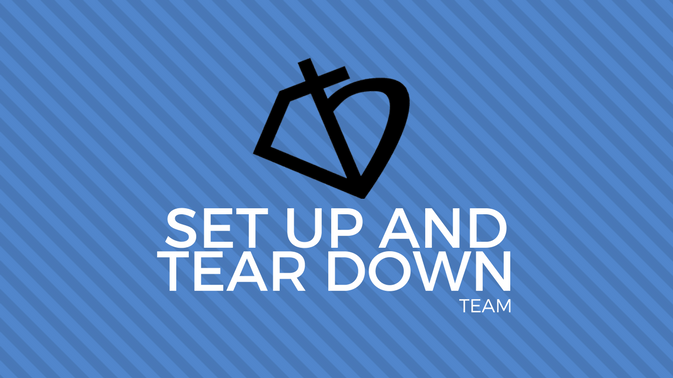 The setup and tear down team serve before and after the service. 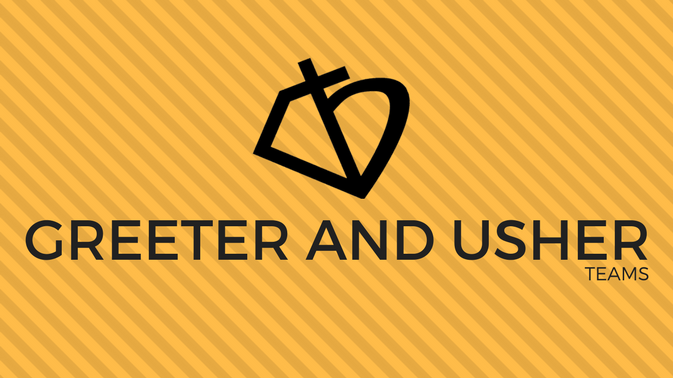 Join the community of leaders who lead small groups throughout the church. 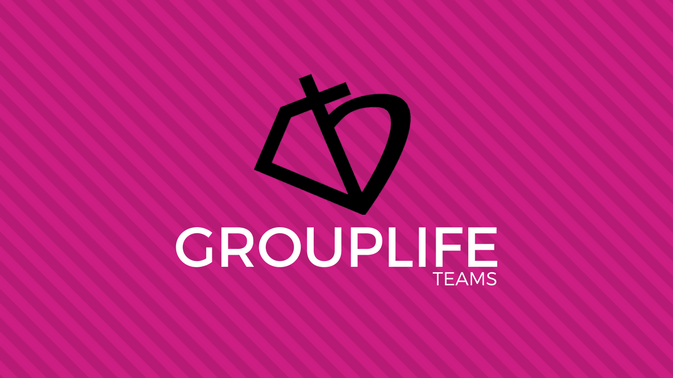 We are always looking for leaders for groups of men, women, and married couples. 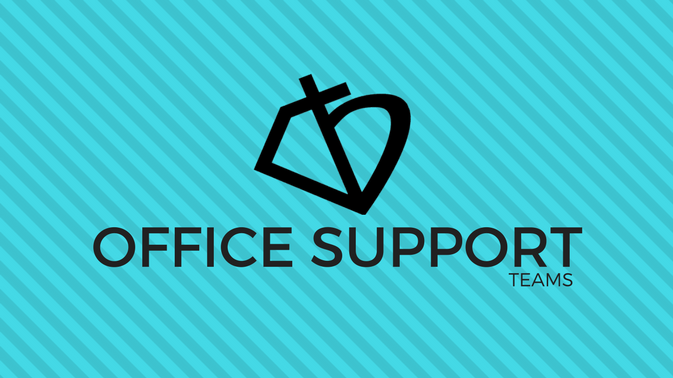 Join the team that provides office support to our staff team. A variety of tasks are needed including bulletin prep, answering phones, and greeting guests.